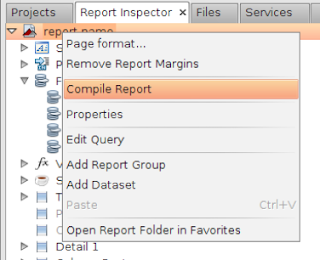 In this post is a continuation of Jasper Report Part 1. here we will discuss about some advanced jasper report concepts like passing complex object like List, Date object and how to create and use local variable in jasper report, Add the sub-report and background image to report. Check my latest post about Integrate Charts into Jasper Reports. now i am going create report. 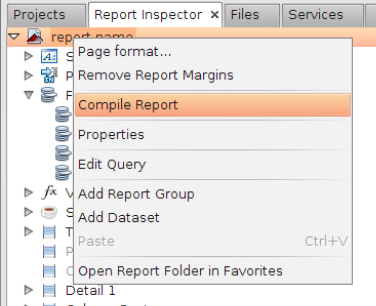 we can use iReport standalone or iReport Netbeans Plugin to create the report. 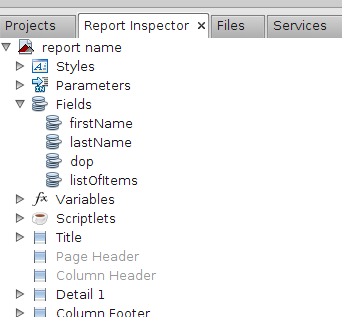 first we need to create some fields in report. these fields are matched with ShoppingCart Bean property names and Data types also. and set the data types of these fields correctly. then its creates the jasper file. and its compiled format of jasper report. check part 1 for more details of overview of jasper report. Now when u run the project its generate the report in PDF file format. now we integrate the sub report. so drag the sub-report component from palettes. then add the Item beans property as a fields names and correct data types. 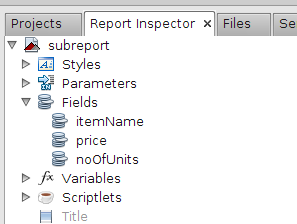 once sub report is ready then compile the subreports. 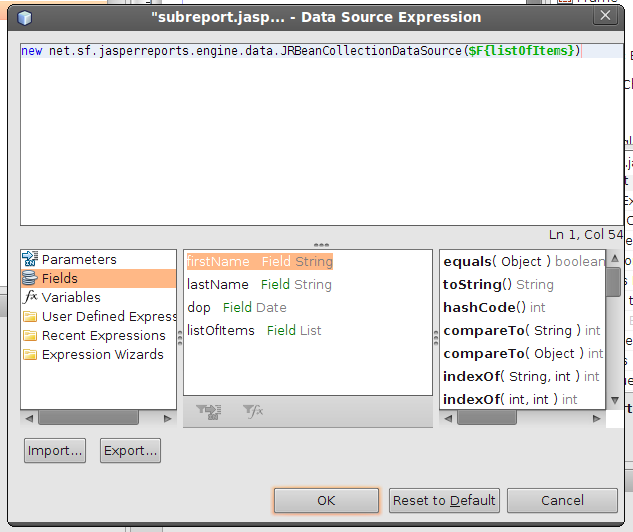 while create the subreport we passed the Empty Data Source. so now we need to change to listOfItems as a data source, we can't pass directly because its not accept List. 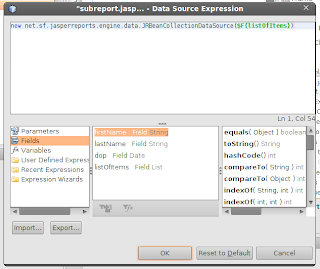 so we need to wrap into the JRBeanCollectionDataSource Object. You Can Download this complete example from GitHub (or) google code . Change the properties in persistence.xml file, like db name, db hostname ,username and password. First run the NewServlet , this servlet create necessary tables in ur database. and insert some sample rows to the table. Finally run the index.xhtml file and generate the report.